This is a 2 week challenge. I love the CAS cards that you have been doing! You all are so talented...!! I have a few samples today. Avocado Arts stamps is a little love of mine. Fair at the Avocado booth and did a make and take.. So they are fun wimsical images that are near and dear to me... I don't use them very often, though they are so special. What will you do this challenge??? I am so very curious! Beilliant and then beautiful, have a very Merry Christmas! Love that light bulb and your colour combination! Happy Holidays! 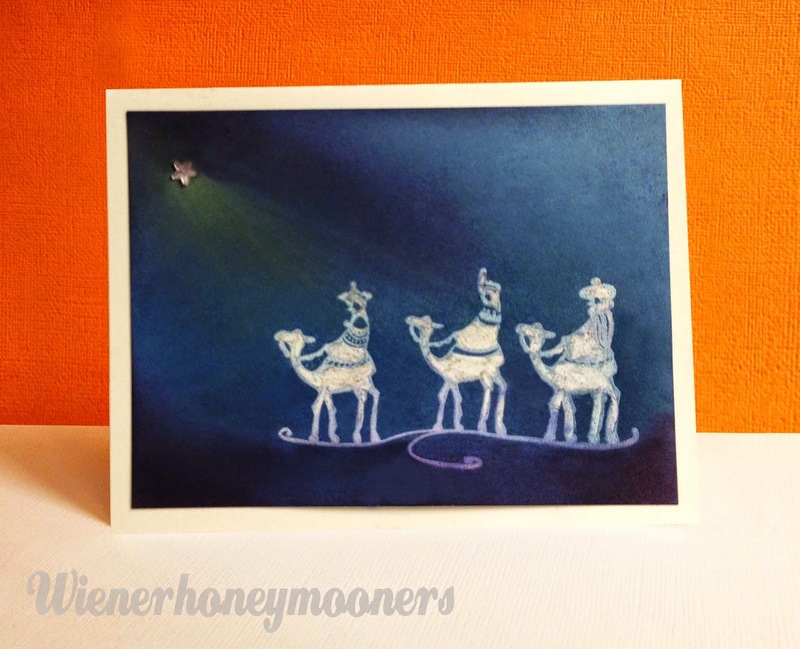 Two really fabulous cards, Kimberly! 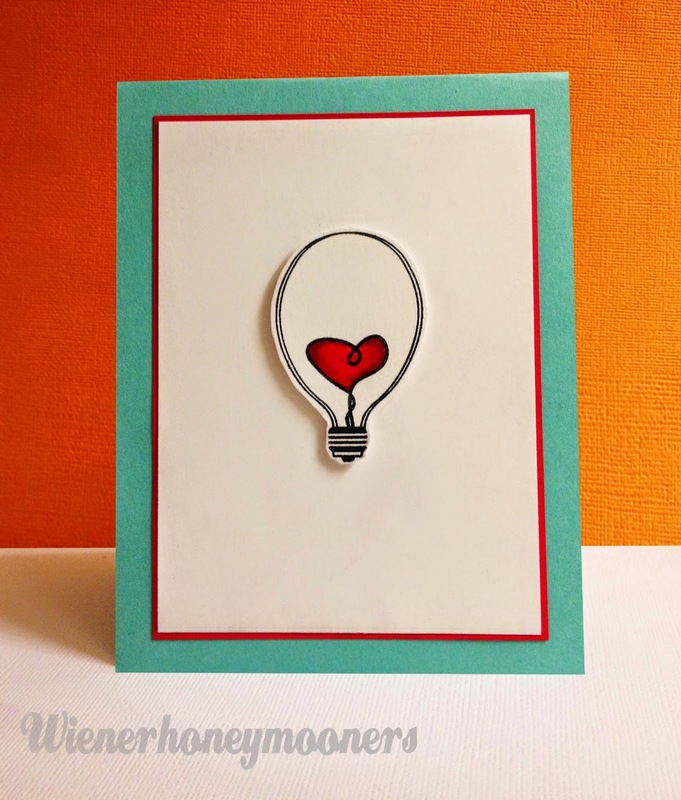 I love the bold red heart inside the light bulb and your inking on the 2nd card is stunning! Beautifully CAS lightbulb and I love the rays from the star! Merry Christmas to you and your family! Awesome cards Kimberly. I love that light bulb. Merry Christmas girly. Oh my, that was awhile ago wasn't it?! The first time we met! 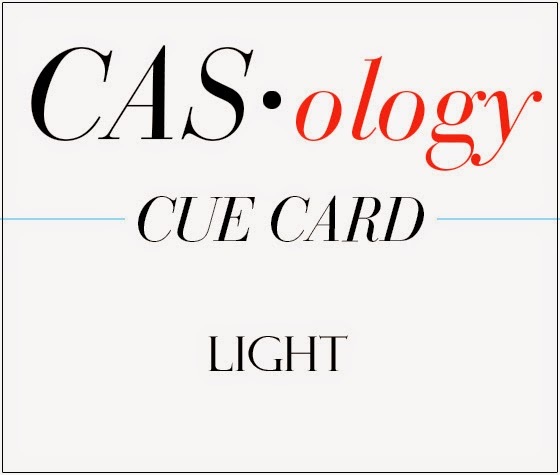 I think the lightbulb is perfect for this weeks cue card! So wonderful!!! Merry Christmas to you my friend! Both of these are just fabulous. I really like how you did your CASology card. Two gorgeous takes on the cue words! I love them both but especially that adorable light bulb! So sorry for my late visit, Kimberly! What a crazy Christmas vacation we have had!!! Just getting to my computer now...and I'm loving BOTH cards you made for this cue! Paper Smooches - Inkspirational -Top Dog Die! Announcement - and Retro Sketch! Stampin' Celebration - SC94 Inspiration! WIN $500 - Chance for Top Dog Dies!!! ColourQ with a Retro Sketch! 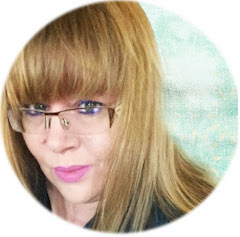 Coffee Lover's Blog Hop WINNERS!!!! NEW MUSE - VOTING Today!!! Stampin' Celebration - SC93 Sketch!